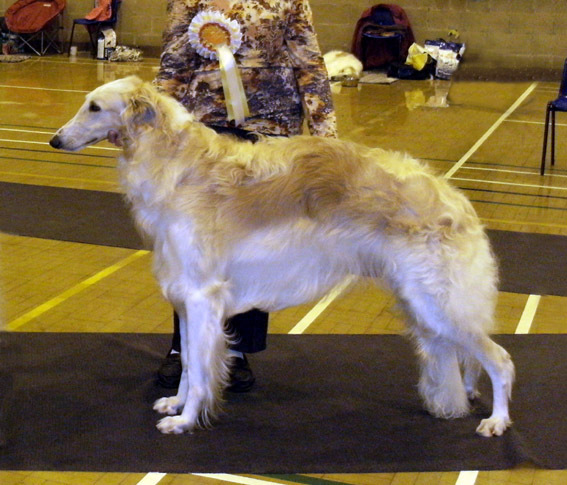 then swiftly completed his title aged just 2.5 years. 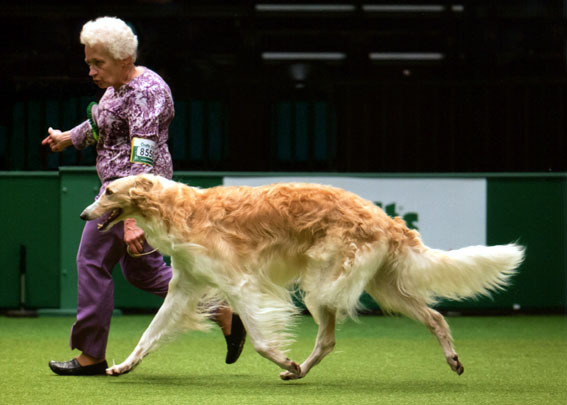 He repeated his Crufts win in 2014 and won the CC there again in 2016. 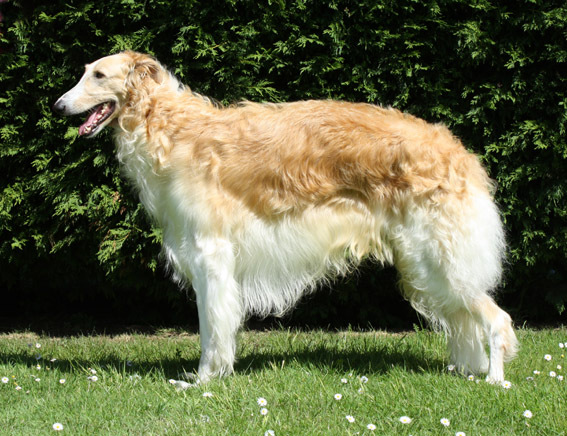 He now has 12 CCs with 8 BOBs, plus a Group 3 placing. 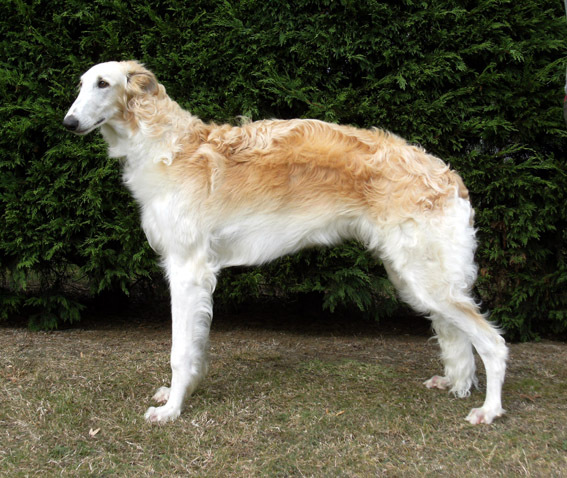 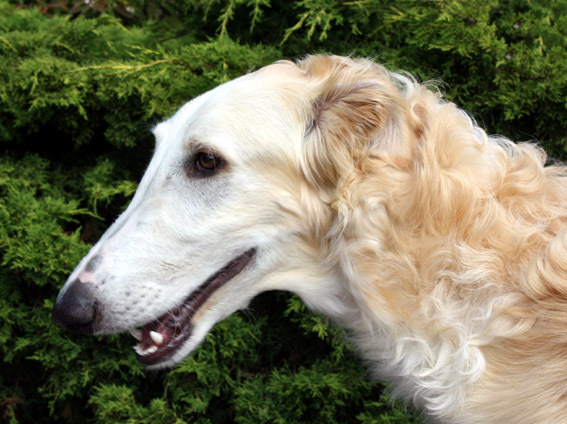 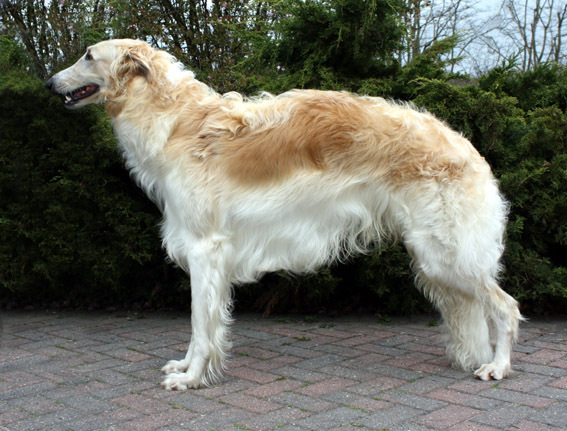 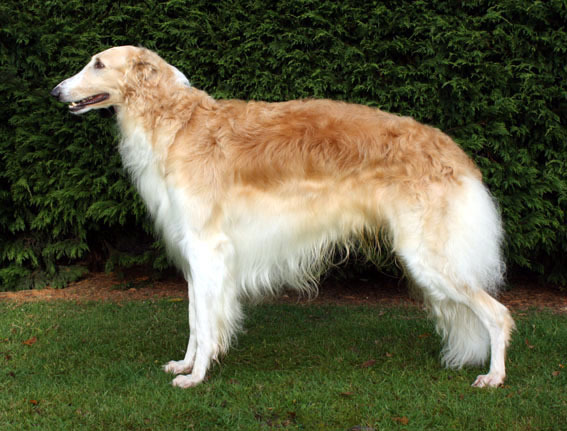 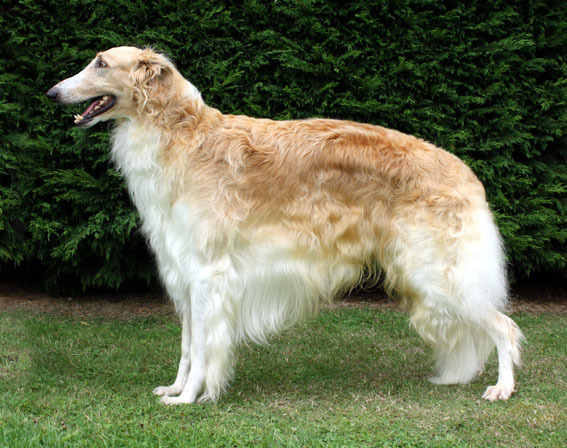 He was Top Borzoi for 2014 and Borzoi of the Year in 2015. 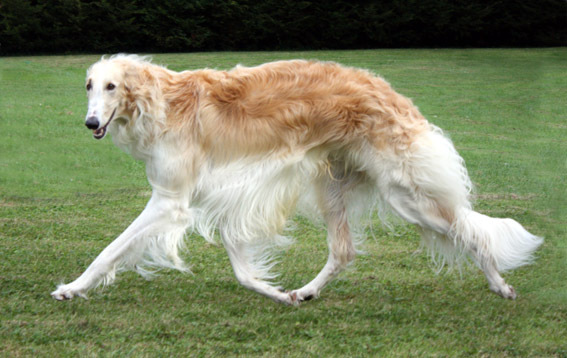 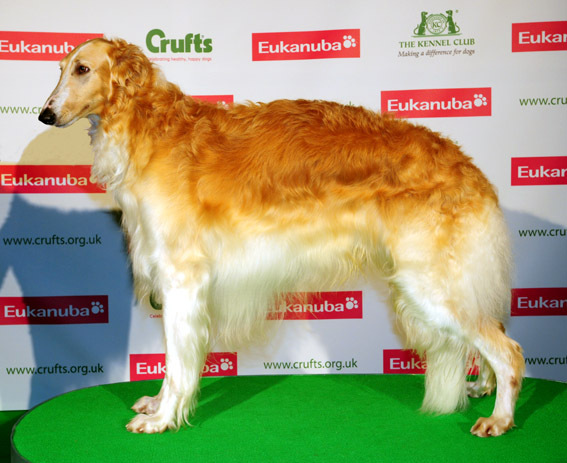 He was also Borzoi Puppy of the Year in 2011 and 2012. 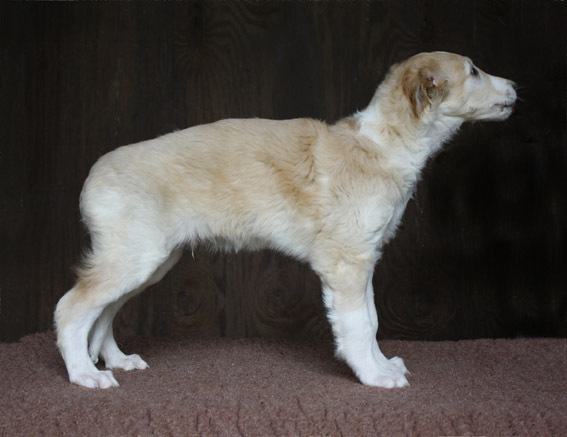 Anton is the sire of the Ryazan 'J' litter. 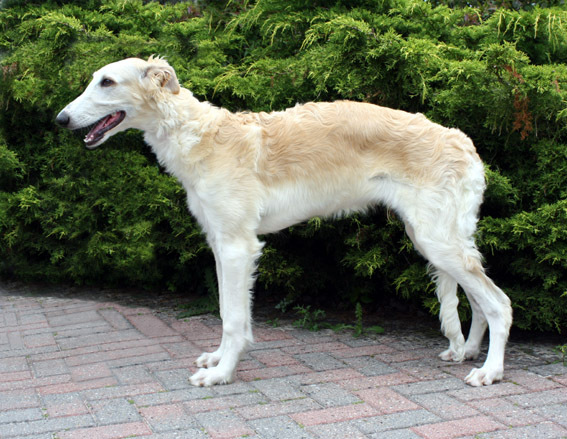 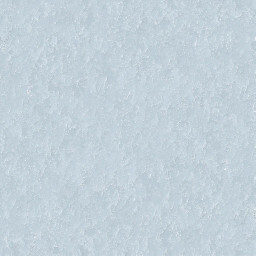 He is tested DM clear.